Identifying floodplain boundaries is of paramount importance for earth, environmental and socioeconomic studies addressing riverine risk and resource management. However, to date, a global floodplain delineation using a homogeneous procedure has not been constructed. In this paper, we present the first, comprehensive, high-resolution, gridded dataset of Earth’s floodplains at 250-m resolution (GFPLAIN250m). 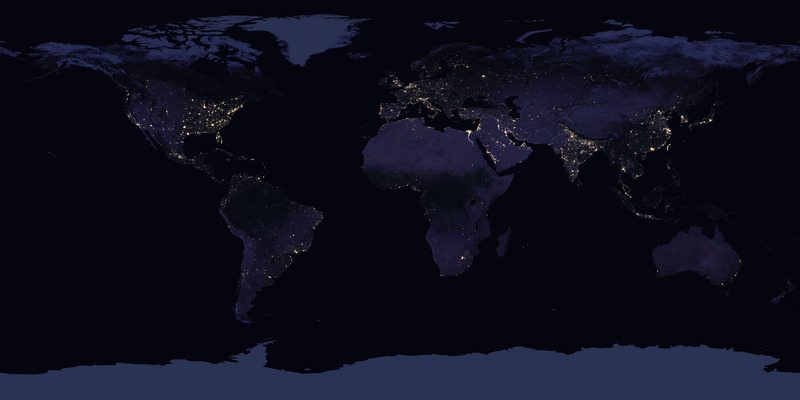 Satellites see the world as a bunch of pixels. In this recent article in the journal Nature, the authors used a global set of satellite images to create the first global layer of floodplains. This data is now publicly accessible as a free download (one you can put into ArcGIS after the files are extracted and zipped). GeoEd Tags: mapping, ESRI, GIS, remote sensing. Scoop.it Tags: mapping, ESRI, GIS, remote sensing. If you could go back in time to the 1980s, you would find a city that is drastically different than today’s Shanghai. This series of seven satellite images shows how quickly the economic development of China has impacted the urban sprawl of China’s biggest cities. Pictures of the downtown area’s growth are impressive, but these aerial images show the full magnitude of the change. Tags: urban, remote sensing, megacities, China, urban ecology.